SMOOTH, LUXURY, ACCELERATION, and SUPERIOR HANDLING! 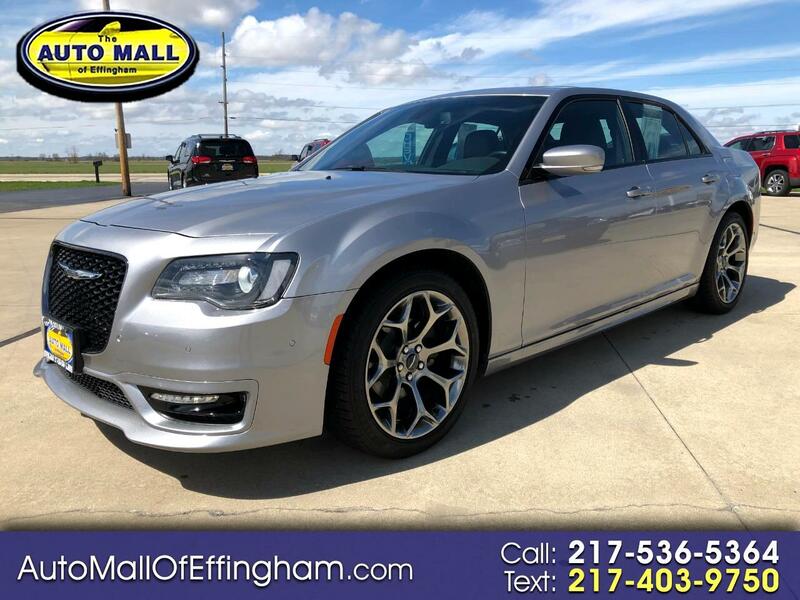 The CHRYSLER 300 is a TRUE full size sedan with STYLE! This includes the 3.6V6 engine, 8 speed AUTOMATIC, LEATHER, BACK up CAMERA, BACK up SONAR, REMOTE START, UNIVERSAL garage dept, UCONNECT, NAVIGATION, PANORAMIC sunroof, BLIND SPOT and CROSS PATH detection, BEATS, AM/FM/XM stereo, POWER/HEATED steering, POWER windows, POWER locks with KEYLESS remote entry, POWER mirrors, MEDIA hub, and POLISHED ALLOY wheels!